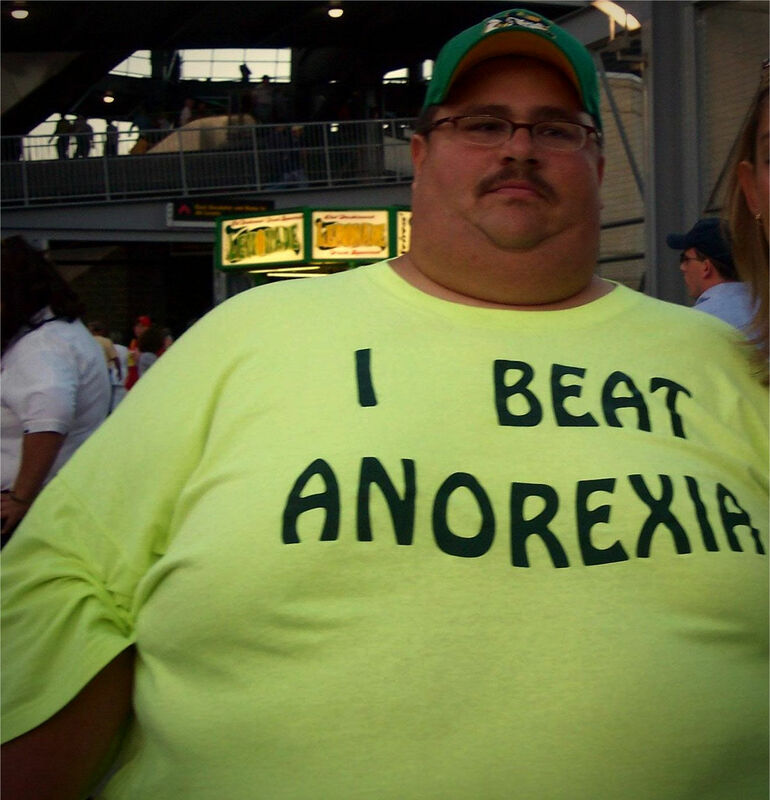 I Beat Anorexia - Is It Funny or Offensive? he’s a fat dude making fun of himself? how is this offensive if he’s making a joke on himself?